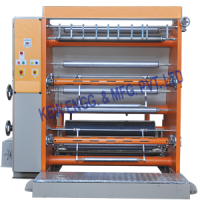 We are manufacturing and exporting Inspection Doctoring Slitting Machine, It is used highly for checking and for inspection of bad printed materials on Rotogravure Printing, Flexo Printing Machine, Batch Printing. 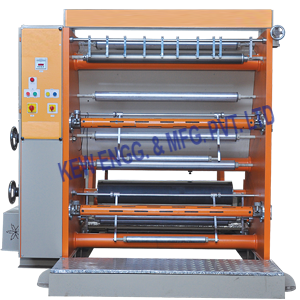 It is specially designed and built for high accuracy with adjustable slitting assembly. Also, it allows system for Individual drive for both rewind station synchronize with nip and slitting drive.